The event that changed the show forever, the first regeneration from William Hartnell to Patrick Troughton. 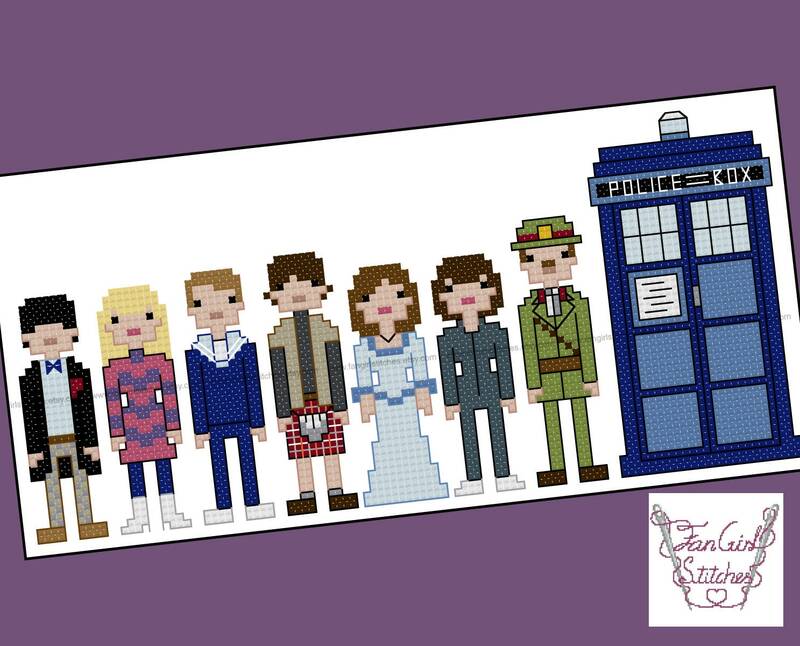 The Second Doctor is flying in with this new cross stitch pattern. 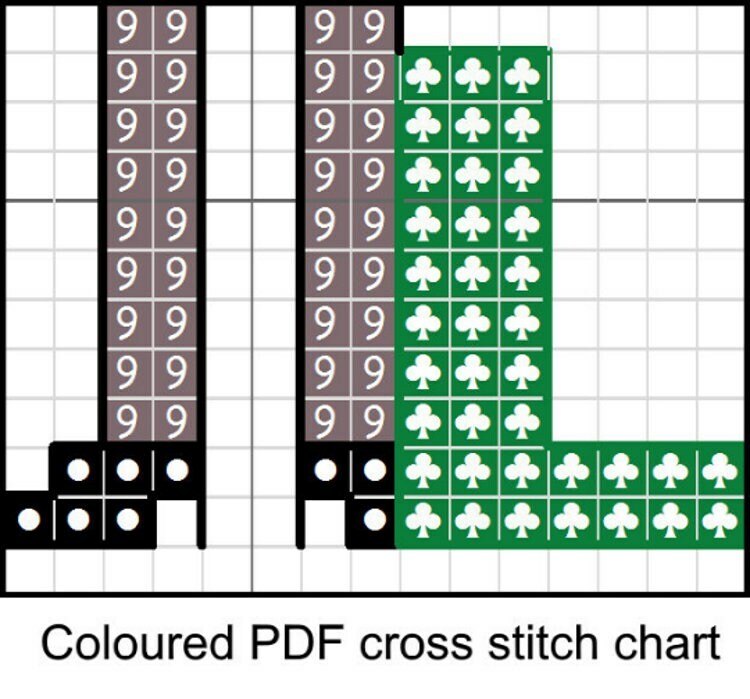 Finished design: will be 8.5 x 4 inches.